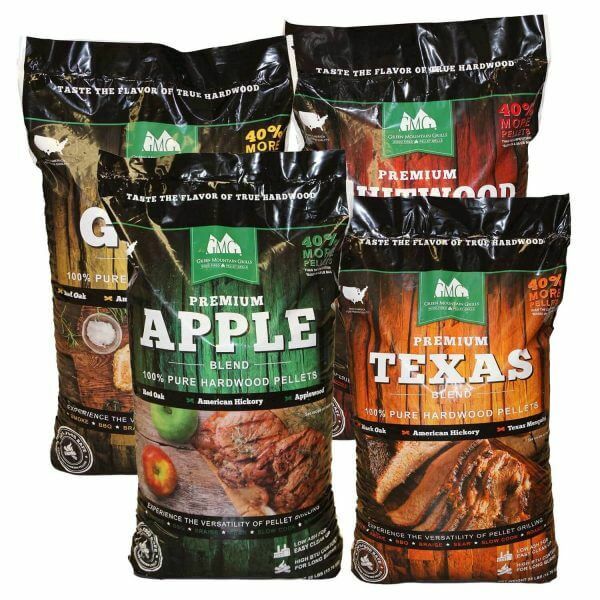 This package consists of 1 bag each of Premium Texas Blend, Gold Blend, Apple Blend, and Fruitwood Blend pellets. Purchase in bulk and save big! 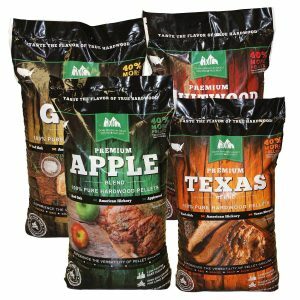 Our pellet packages offer huge savings while keeping you well stocked on fuel. 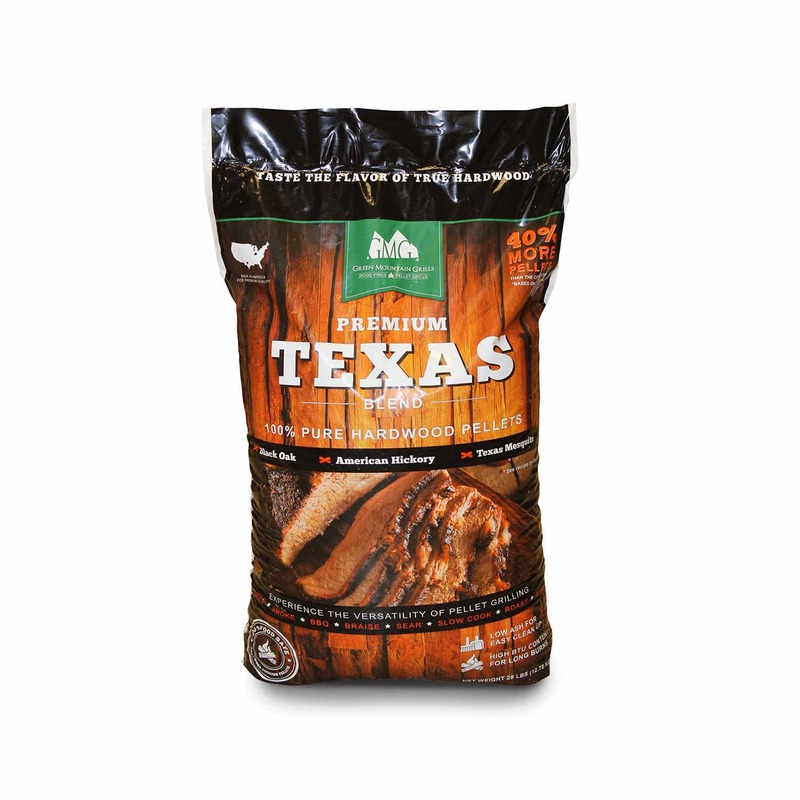 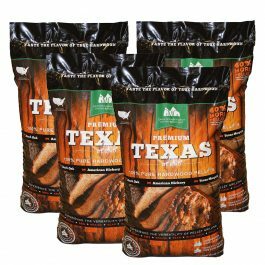 Packed full of big Texas flavor in every pellet and is a perfect choice of hardwoods to bring out the flavor in your food without overpowering it. 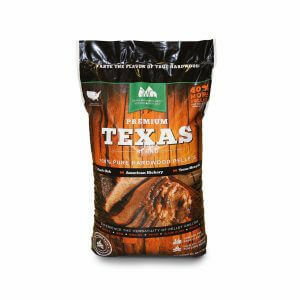 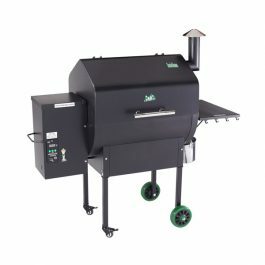 This aromatic blend of Black Oak, American Hickory, and a hint of Texas Mesquite offers a consistent flavorful smoke throughout the cook. This mellow blend of Red Oak, American Hickory, and Mountain Maple subtly flavors your food without overpowering it. 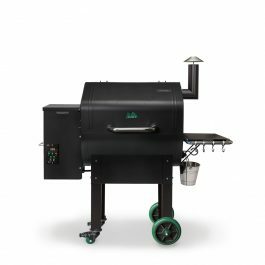 These are some of the hardest of the hardwoods and produce a long burn with modest smoke. This bold blend of Orchard Cherry, American Beech, and Sweet Pecan (yes, pecan is a fruit!) 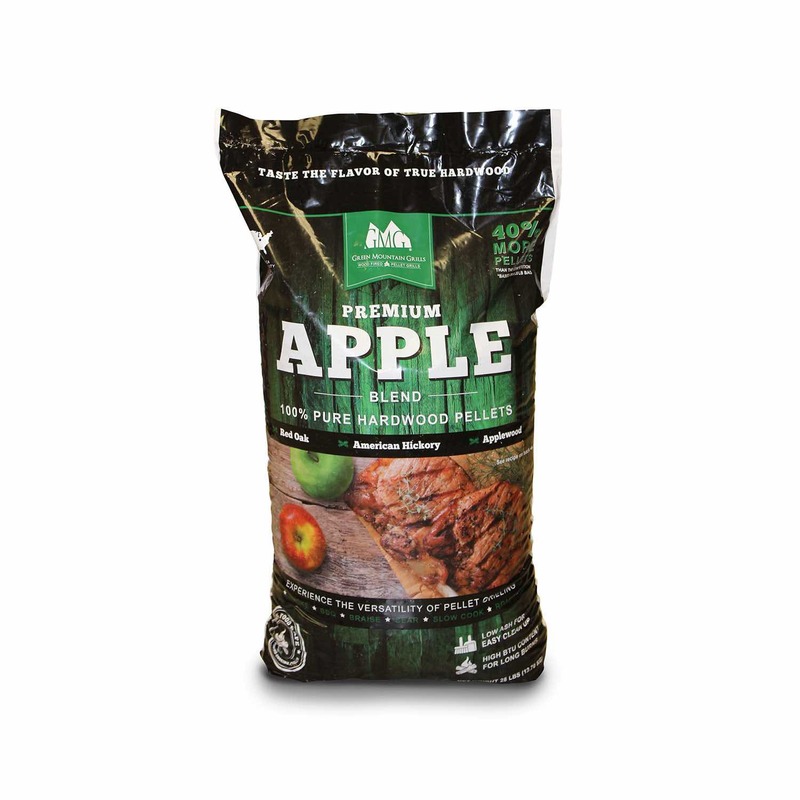 smells sweet when you cook with it and adds character to whatever you grill. 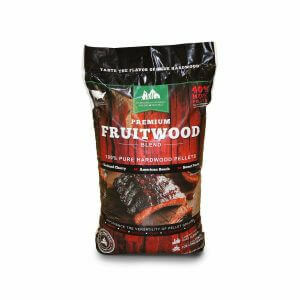 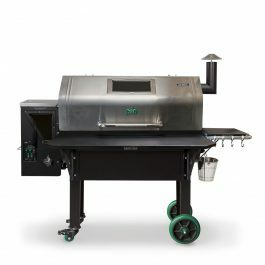 Premium Fruitwood Blend is favored by competition barbecue teams and grillers nationwide for it’s flavorful light smoke. GMG pellets are produced from 100% kiln-dried sawdust which stays clean throughout the process. 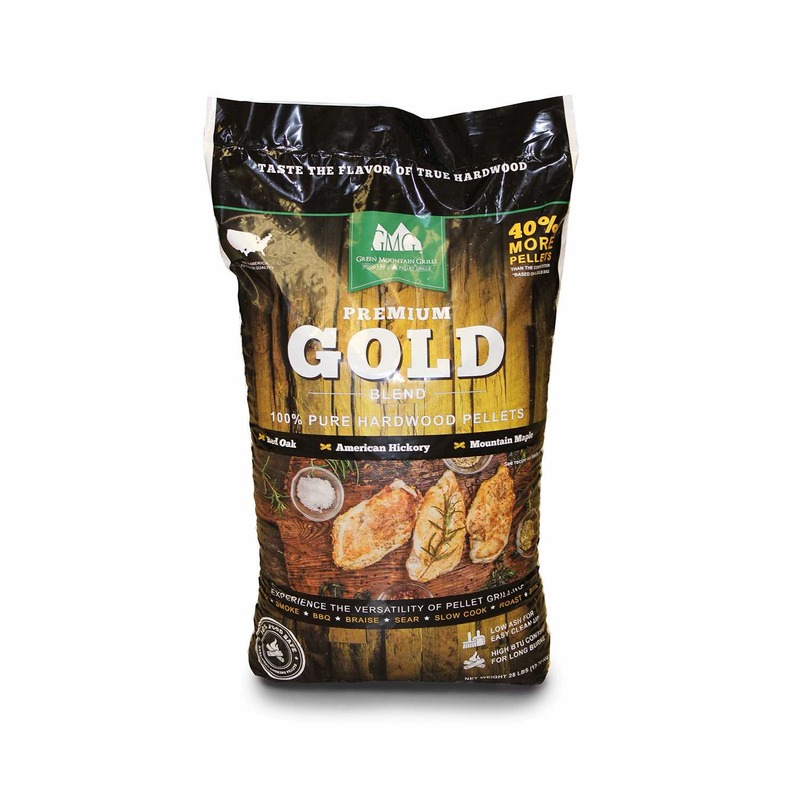 The natural lignin present in all woods binds the pellets together without any additives whatsoever.